BMX began during the early 1970s in the United States when children began racing their bicycles on dirt tracks in California. BMX racing was a phenomenon by the mid-1970s. 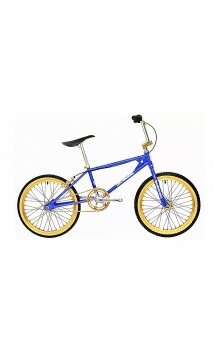 The Kuwahara brand gained international recognition and popularity when its BMX model was used in the movie E.T.